Cross-Cultural Diplomacy Compared is a Leverhulme Trust-funded postdoctoral project (2016-2019) led by Dr Guido van Meersbergen. 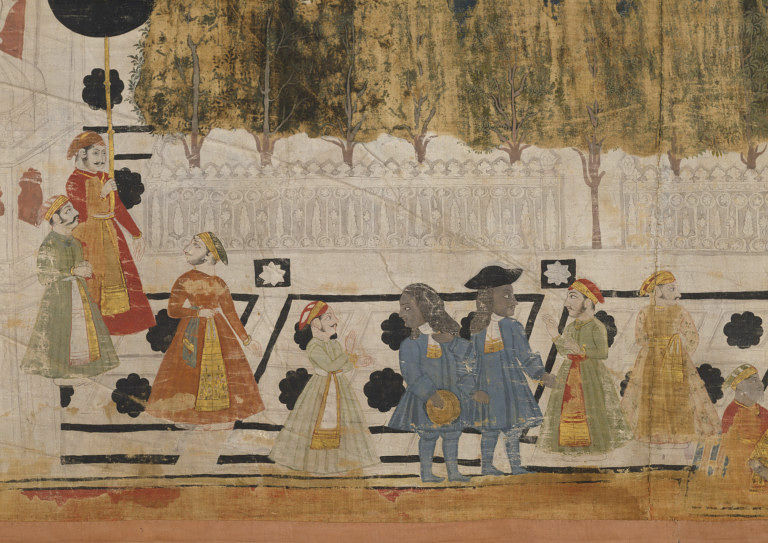 Building on recent trends in Global History and New Diplomatic History, this project aims to advance our understanding of early modern cross-cultural exchanges by studying the interactions between European and South Asian diplomatic actors in a diverse range of courtly settings. Through the organisation of events that bring together an international network of specialists, this project also pursues its wider aim of developing a global perspective on the transcultural development of early modern diplomacy. The foundations for this project were laid in 2015-2016 during a one-year Max Weber Fellowship at the European University Institute in Florence. 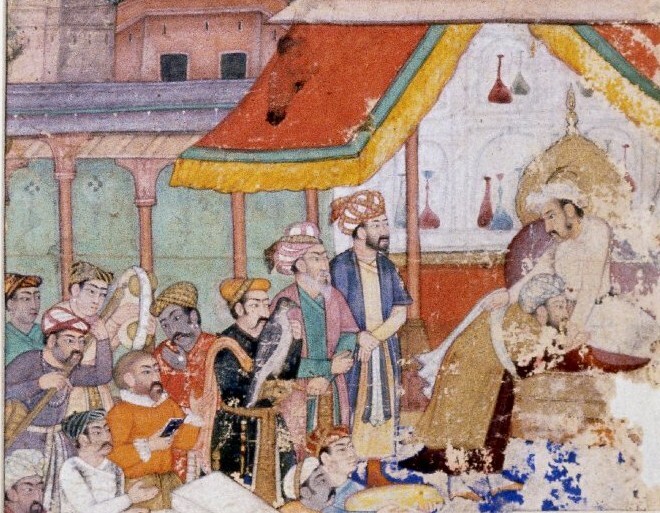 Cross-Cultural Diplomacy Compared seeks to understand how early modern European and South Asian diplomatic actors interacted at different South Asian courts, forged diplomatic relationships, and mediated cultural difference. It sets out to compare and contrast the activities of Dutch, English, Portuguese, French, and South Asian diplomatic agents in the Mughal Empire, southern India, and Ceylon between circa 1600 and 1750. By comparing the diplomatic approaches of European envoys and their reception at South Asian courts with contemporary intra-Asian diplomacy, this project aims to examine how individuals from different cultural, religious, linguistic, and political backgrounds engaged with one another’s symbolic language, social practices, and political concepts. It will also explore how the European newcomers adapted to, and were incorporated into, a set of pre-existing diplomatic networks. The project draws on approaches from diplomatic history, cultural history, and global history. It pushes us to rethink the position of early modern European actors within the diplomatic world of Asia by focusing on their role as supplicants and tributaries to powerful Asian rulers. It also questions established Europe-centred narratives of the rise of early modern diplomacy by highlighting the significance of Asian actors and polities in this wider development. The research aims to result in a comparative monograph on European diplomatic practices in early modern Asia. 1 February 2017: One-Day Workshop Cross-Cultural Diplomacy Compared: Afro-Eurasian Perspectives (16th-18th Centuries). University of Warwick, Institutive of Advanced Study. 1 February 2017: "Modes of Diplomacy: Rethinking East India Company Diplomacy in Mughal South Asia". Cross-Cultural Diplomacy Compared: Afro-Eurasian Perspectives (16th-18th Centuries). University of Warwick, Institute of Advanced Study. 2 February 2017: "Death by Diplomacy: the Dutch East India Company and Provincial Politics in Mughal Bengal (1672-1678)". Between Local, Transregional and Global Materiality. Video Workshop, Universität Basel and University of Warwick. 2 September 2017: "Merchant-Diplomacy in Bengal During the Mughal War of Succession (1657-1660)". Fifth European Congress on World and Global History (ENIUGH): "Ruptures, Empires, and Revolutions". Central European University, Budapest. 28 September 2017: "'Corresponding to the Moorish Method’: Diplomatic Communication and Epistolary Culture in Mughal-Dutch Diplomacy, ca. 1700". Splendid Encounters 6: Correspondence and Information Exchange in Diplomacy (1300-1750). Biblioteca Nacional de Portugal, Lisbon. 'Diplomacy in a Provincial Setting: The East India Companies in Seventeenth-Century Bengal and Orissa'. The Dutch and English East India Companies: Diplomacy, Trade and Violence in Early Modern Asia, eds. Adam Clulow and Tristan Mostert (Amsterdam: Amsterdam University Press, 2018). 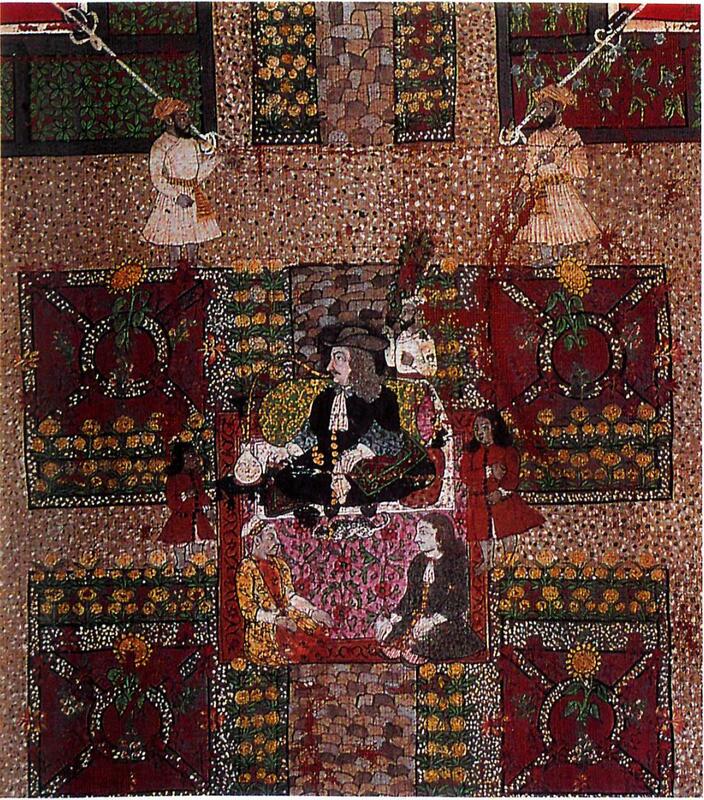 'The Merchant-Diplomat in Comparative Perspective: Dutch and other Embassies to the Court of Aurangzeb, 1660-1666’. Practices of Diplomacy in the Early Modern World c.1410-1800, eds. Tracey A. Sowerby and Jan Hennings (New York: Routledge, 2017), 147-165. 1 December 2017. Over de Muur.